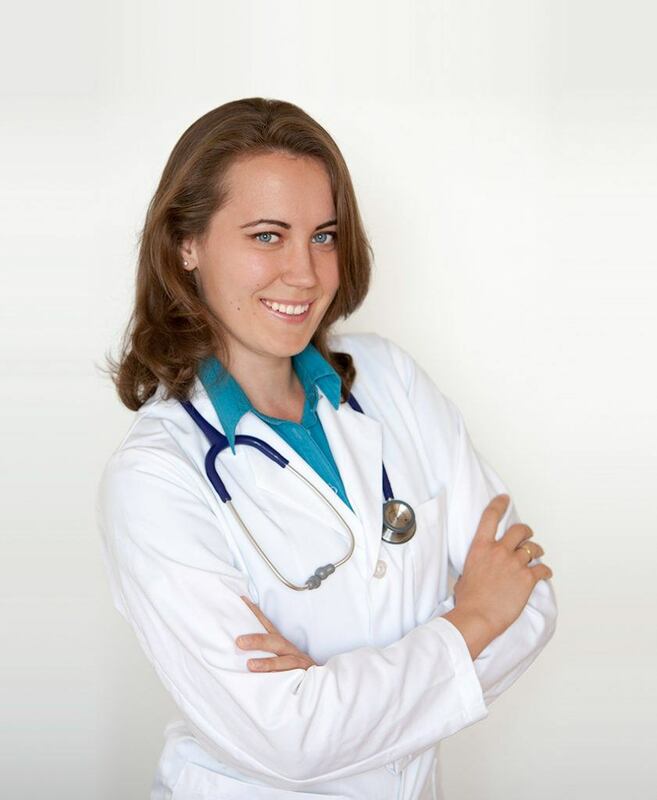 Your north york Naturopathic doctor focuses on health promotion and disease prevention. 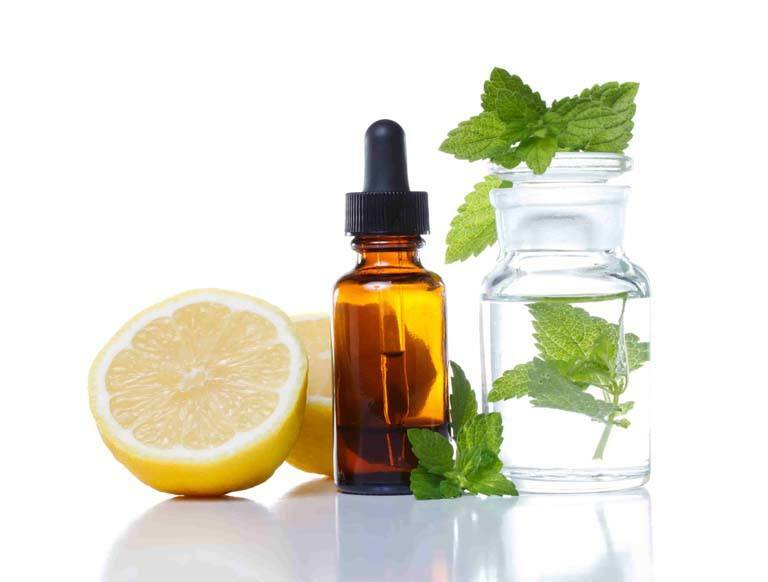 Licensed Naturopathic Doctors (ND) are medically trained and naturally focused. 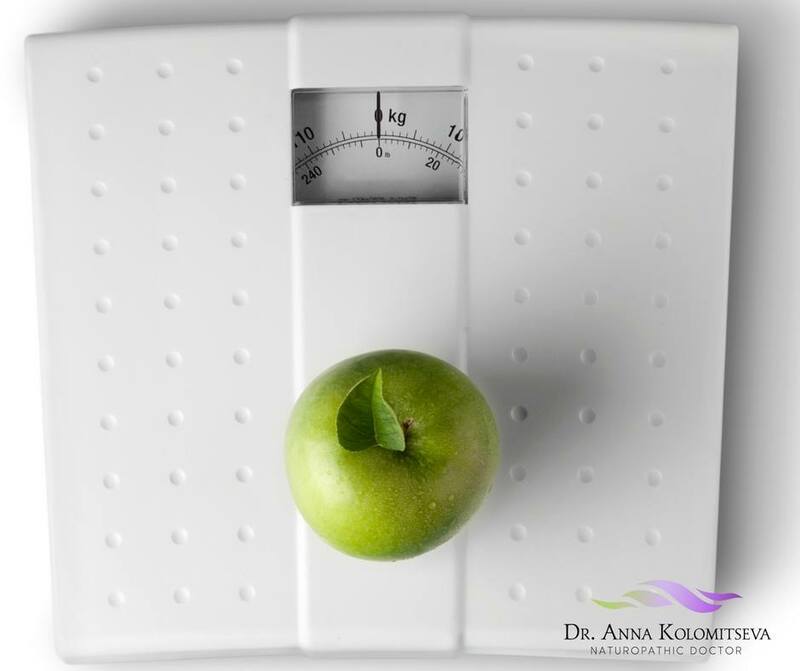 Treatments such as acupuncture and cupping are used for pain management, while nutritional counselling and lifestyle medicine support healthy weight management. 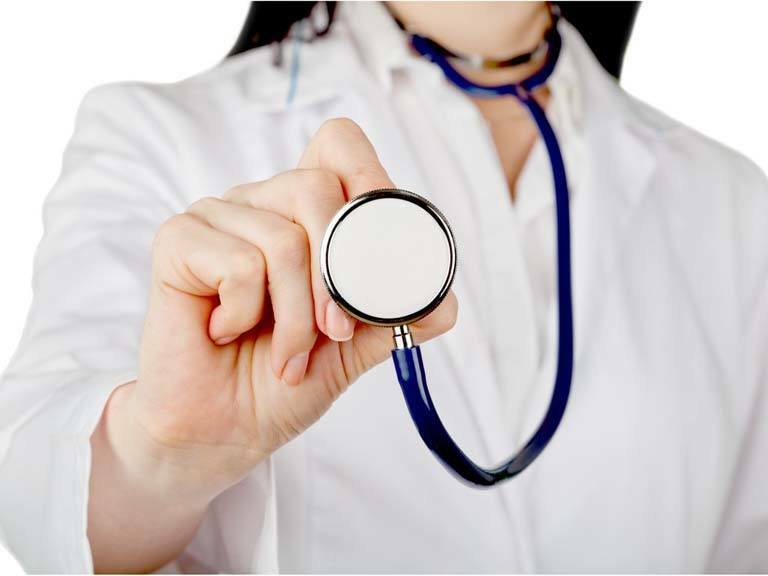 Most extended health care plans cover naturopathic services. Let’s pin point the areas you can improve on for better health and wellness. 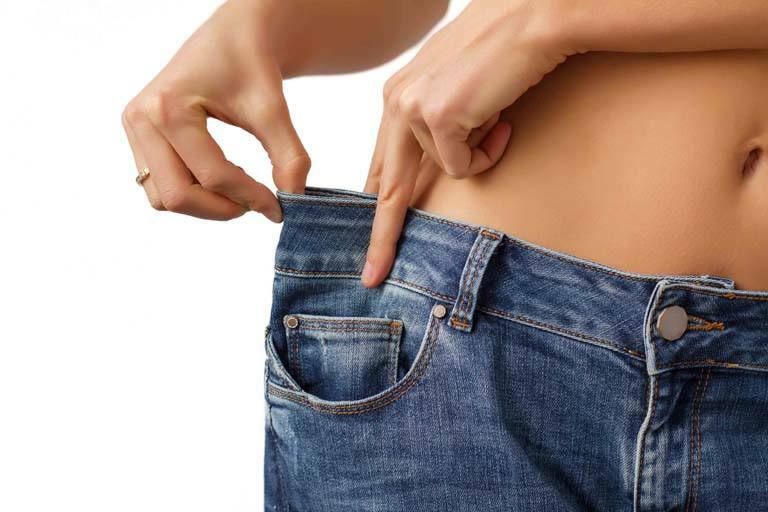 Lifestyle programs for promoting your healthy weight and preventing Illness. A lifestyle program that targets the underlying causes of chronic illness and weight gain by incorporating a sensible eating plan, exercise prescription, nutritional supplementation and stress management. This accountability program helps you take simple steps every day towards enhancing health and preventing disease. discover A proven centuries old practice for pain relief and better wellness. 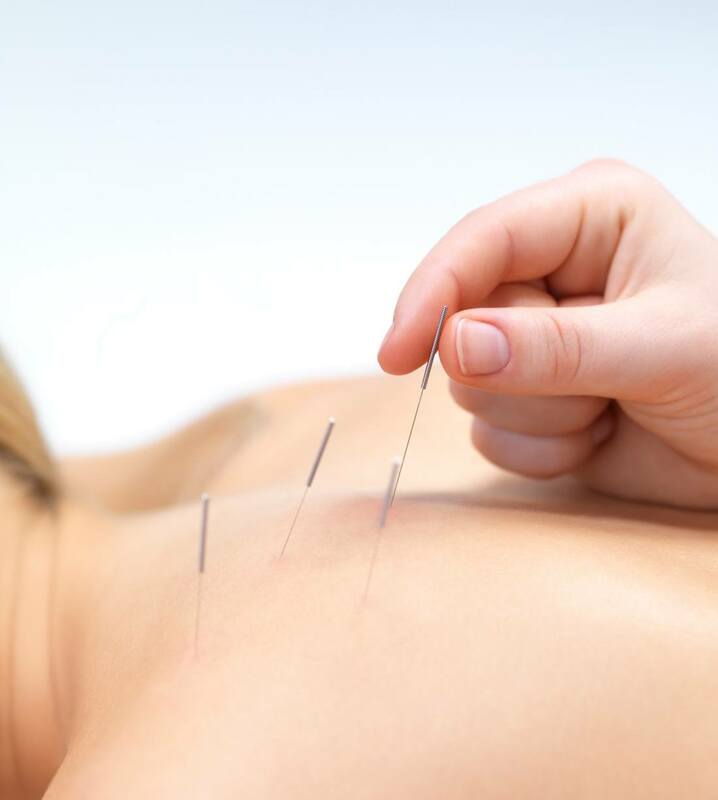 Acupuncture is a safe, relatively pain-free treatment for managing pain with minimal side-effects using thin sterile needles to affect pain nerve fibers. 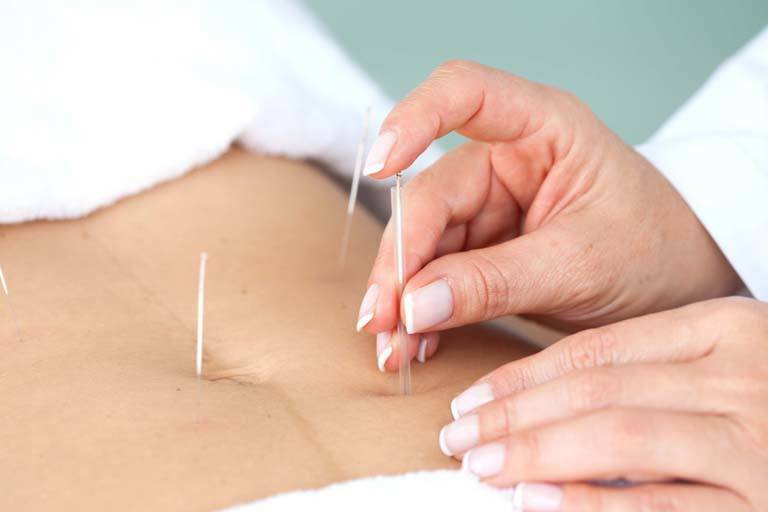 Acupuncture was shown to be beneficial for low back pain, knee pain, neck and shoulder pain. Cupping treatment is an ancient technique used to alleviate pain in the back and shoulders, manage common cold and headaches. By applying and retaining suction cups over areas of pain, cupping causes superficial inflammation whereby relieves deeper inflammation and pain. Individually tailored, easy to follow diet-specific meal plans complete with healthy recipes and itemized shopping lists. 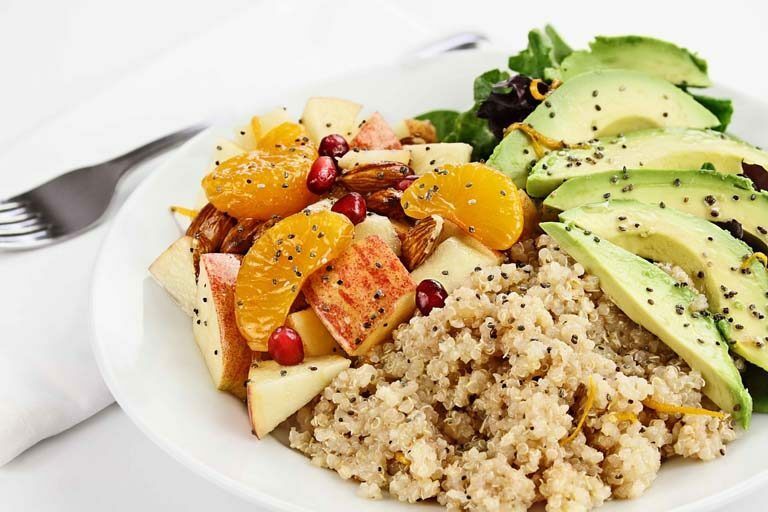 Ideal for patients who are seeking dairy-free, gluten-free, egg-free, vegan and vegetarian, nut-free and paleo meal options. As a Naturopathic Doctor I believe that every individual is unique. Your biochemistry, physiology and genetics are uniquely yours and as such should be treated with an individualized approach. 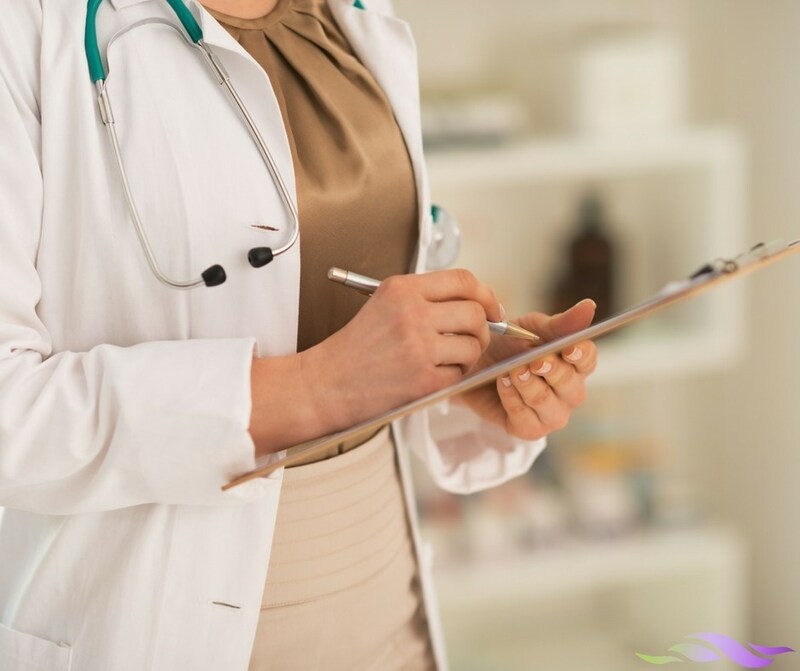 I take time to listen to your story, perform appropriate physical exams and lab tests to create an individualized evidence-based treatment plan that addresses the root cause of your concern. When barriers to optimal health are addressed, you can expect to perform better at work, be present with your family and engaged socially. My goal is to help you become independently healthy by giving you long-term solutions with fewer side-effects. I don’t believe in a band-aid solution but dig deep into your health history to identify and remove obstacles to your health goals. I treat people and not conditions by addressing the underlying cause of dis-ease, which may stem from poor posture, environmental stresses, diet, lifestyle habits or other. Education is the key to staying independently healthy. As your trusted health advisor, my goal is to help you understand the factors that affect your health and provide you with tools to maintain your health so that you can do all the things that you love. Are you curious to learn more about how you can become independently healthy? Book your complementary 15 minute consultation.with your friendly North York Naturopathic Doctor. Make an appointment with Dr. Anna today!